A university involves knowledge, research, and knowledge transfer. However, we aspire to more. We are people who dedicate our time and effort to learning in order to change the world. You can see this ambition in UIC Barcelona activities. It is in our DNA. Placing each student at the heart of everything means that you are the protagonist in UIC Barcelona. This is our commitment to you, reflected by individual attention, small class groups, a friendly teaching body, supportive services, and everything you need to improve your skills. We are connected to society and to companies. Classes are practiced and taught by active professionals. They are complemented by a work placement program. For all these reasons, UIC Barcelona has one of the best employability rates in the Catalan university system. Multicultural Barcelona provides an overarching background of talent and knowledge. We also have international agreements and exchange programs with universities abroad. Some of our degree programs are taught partly in English; you can even take your entire degree program in this language. 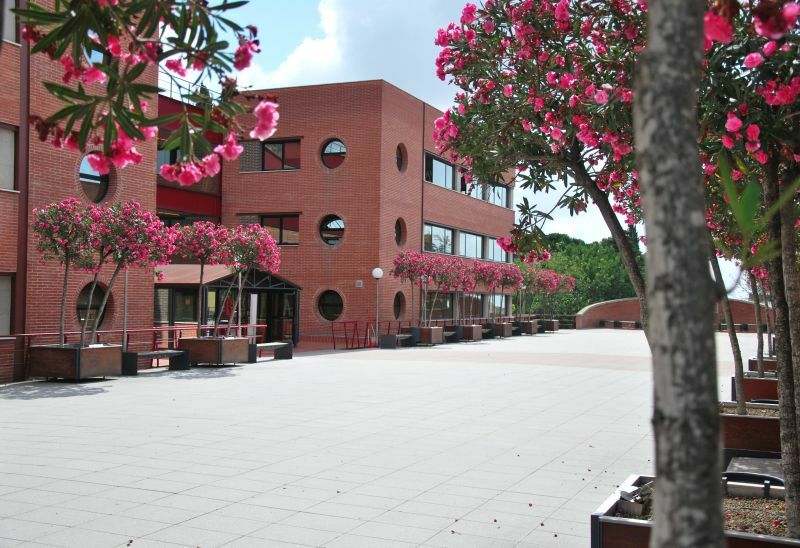 The Universitat Internacional de Catalunya officially began its academic activities in October 1997. Organic Law 11/1983 on University Reform, (LRU) along with the 26/1984 Parliament of Catalonia Law, established the appropriate legal framework for the establishment of a university with the capacity to award official degree certificates. The Fundación Familiar Catalana (Catalan Family Foundation) took on full responsibility for carrying out this academic project. Accommodation: If you require accommodation during your time at the university you will be able to apply for student residences, apartments, and rooms that have been specially designed for your needs. Sports: Studying at UIC Barcelona means evolving overall as a person. We encourage students to be involved in sports and physical activities. The university promotes and organizes sports activities, competitions and provides discounts and other advantages to students so that they can have access to other facilities and organizations in Barcelona. Coaching and counseling: Counseling and coaching services designed for students to achieve their personal and professional challenges. Students Services: helps you to achieve what is most important: your personal goals. It organizes a wide range of cultural, sports-related, social and academic activities. The service provides information and guidance about academic, administrative and extracurricular issues in the university. The UIC's Student Services is in charge of informing and advising university students about how to manage their paperwork and also other extracurricular issues. Alumni: UIC Barcelona relays its academic philosophy to society through its community of 12.000 graduates. This philosophy is excellence at work, the individual placed at the center of everything, the desire to serve and the constant search for truth. The UIC is committed to providing its students with the best academic preparation in both the theoretical and practical realms, and also to providing them with the tools which are necessary for successful access to the labor market.